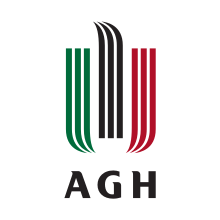 Our aim is to create and develop growth lines according to your personal, profesional and/or business goals, activating the levers of talent and oportunity. We are a dynamic, curious, indefatigable, constant, creative and open to the World Company, relying on a team of people united by their passion for excellence,efficiency and quantifiable results. Constantin Brancusi Technical College Arts and Crafts was founded in 1871, being among the first schools of arts and crafts in Romania. NGO founded in 2011, non profit, with aims to support the sustainable development of communities in the North East of Romania, South West of Ukrania and entire Republic of Moldova through learning partnerships projects and organizing contnuing training programs for adults. Founding Members: AREAS - Romania, AREAC, Ukraine, AREAP, Republic of Moldova, Die Querdenker, Austria, KULT - ART, Romania. 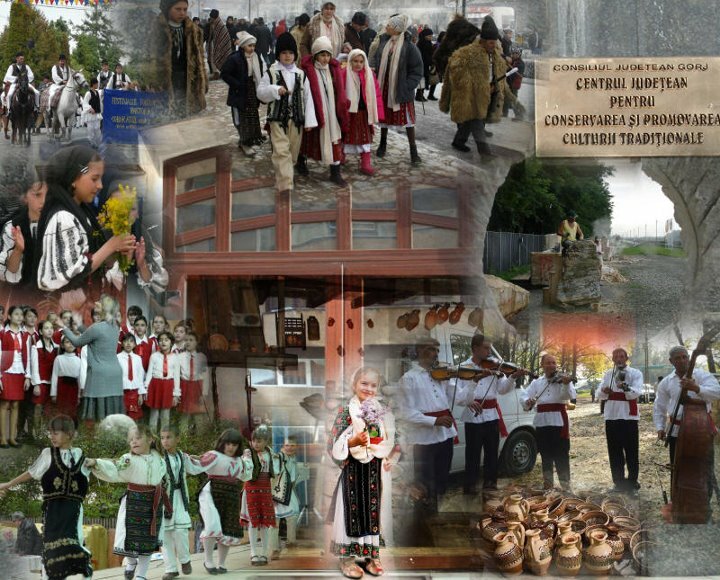 Suceava County is world renown for the richness and diversity of its traditional art, that still. 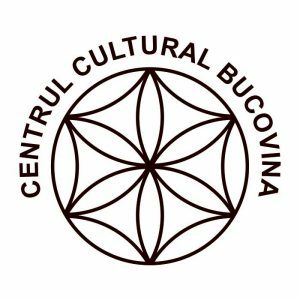 That is why the Cultural Centre "Bucovina" of Suceava city give this idea, the written fixture of a project, Arts and Crafts Academy. The Gorj County Center for Conservation and Promotion of Traditional Culture Gorj is a county-based cultural establishment, functioning under the authority of the County Council of Gorj. Its role as a public cultural institution is to conserve, research, protect, transmit and promote traditiomal culture and intangible cultural heritage, as well as supporting and harnessing the contemporary artistic creation of the county. Conservation, promotion and harnessing of Gorj's cultural traditions in today's sense have a history of over a century. A century of great initiatives, some of them in the national premier. 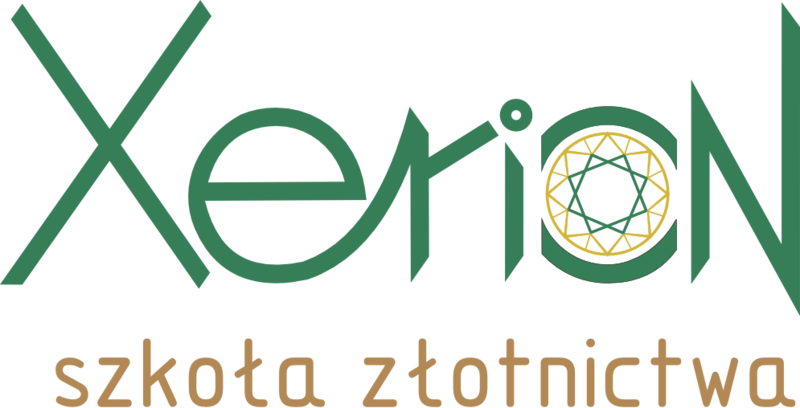 Xerion is the first goldsmiths' school in Krakow. The school was established to support the learning of practical skills in the field of goldsmithing and jewellery making. 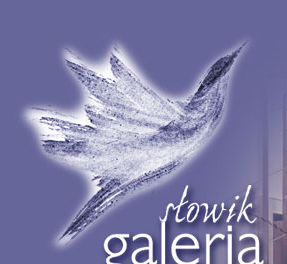 Current owner is Jacek Stowik. The Ethnographic Museum in Kraków was born in the passion and reverence for cultures. For peasant culture. For european cultures. For exotic cultures. Today, the Museum endeavours to be the place where the new description of the world - by gone and contemporary, far and near - is made. The world of custom that we ourselves find to be a mirror. 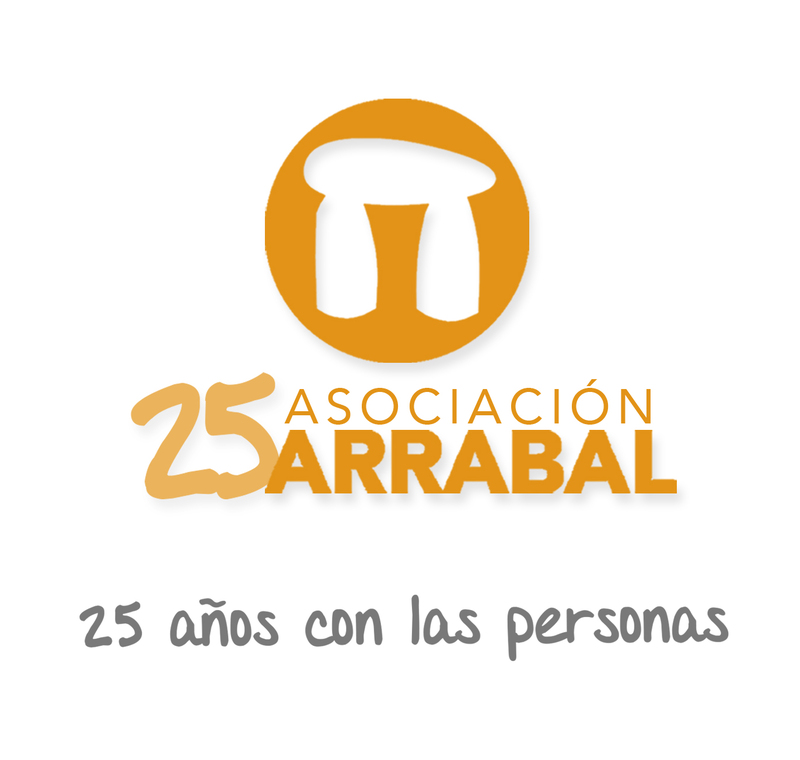 Asociación Arrabal – AID is a not for profit organisation working in the field of labour orientation and inclusion, promoting self-employment and entrepreneurship culture. It develops training actions and fosters society engagement. In 2010, it was awarded the national official declaration of Public Utility, and nowadays it strives to improve individuals labor and social conditions, especially those at a danger of exclusion so as to make them the actors of their own changing process. Arrabal – AID understands entrepreneurship as a way to transform reality within the entrepreneurs themselves and in order to meet their needs. Through individuals pathways we help each user in the elaboration of their business plan, from the conception to the most appropriate legal form to its business model, feasibility analysis and marketing plan and the reinforcement of those social skills needed for the success of the entrepreneur. On top, we also provide support to entrepreneurs through mentoring actions and networking towards their business strengthening. Business and sales consulting services, networking and lobbying. 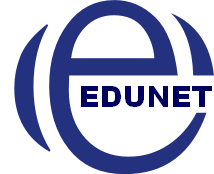 In addition, we develop entrepreneurship projects, we promote the entrepreneur's image (personal branding), we help companies with their internarionalisation process, etc. We provide all our services through event organisation, conferences, training sessions, working meetings, networking, surveys, information campaigns, etc. On a cross-cutting basis, we implemet online and offline communication campaigns to ensure our projects have visibility in beneft of our customers and offering, therefore, value-added services to them. 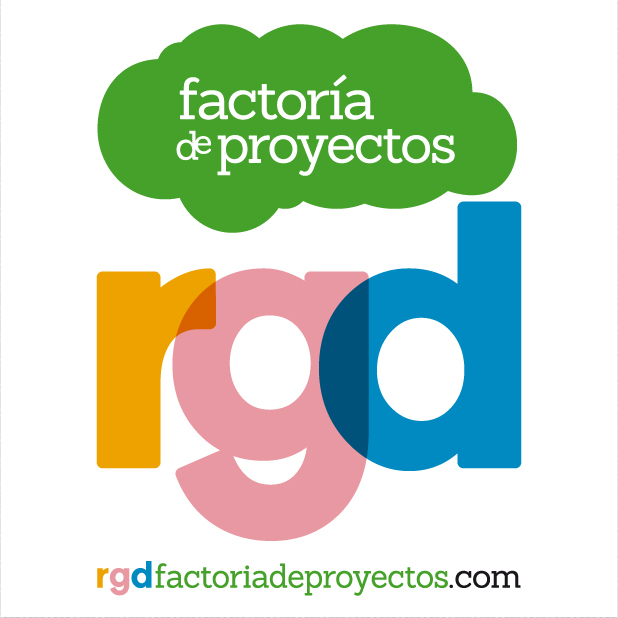 PROJUVEN means proyecto juvenil (youth project). It stands for something dynamic. For our staff of professionals it means being social entrepreneurs and keeping the passion for social purposes, in a modern concept of NGO. We are organization, which creates opportunities for young people who would like to be an active, try and learn something new and gain new experience and knowledge for personal and professional development. We want to enrich the educational, social and cultural life of young people living in our country, mainly young people with fewer opportunities. We believe that young people must become a driving force in building the society in which they live and therefore we create various opportunities in order to help shape a generation that is determined to change our country/and world for the better. In PROJUVEN, emphasis is primarily on issues concerning specific social groups information, training and support; these groups are steadily or occasionally characterized as socially sensitive and vulnerable (refugees, immigrants, people with special needs, single parent families, etc.) 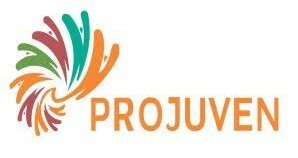 As a major voluntary effort, PROJUVEN cares about vulnerable people, subject to discrimination and with full respect and acceptance of human rights, with belief in selfless social work offer and visions for a better and more human society, all of them through promoting the value and role of culture, arts and education. PROJUVEN fosters the dissemination of information about the initiatives and opportunities promoted by the European Union in different fields, through both internet and social networks, and organizing specific public events. We promote the art and all other cultural enrichments and we are active in valorize our area in Spain where we promote a lot of initiatives and cooperate with many other associations and public institutions as municipalities. We are very active in the field of youth and adult education as holders but also as partners of different kind of projects in our country. The key for us is to work on both local and international projects and we try to cover broad scale of themes and topics according to what our target group finds interesting. We focus mainly on youth participation, intercultural understanding, active citizenship, entrepreneurship, sport, healthy life style, peacebuilding, but also art and culture. The activities of the organisation are based on the approaches of non-formal education, experiential and intercultural learning, social inclusion and active participation. 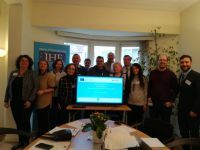 Our activities include but are not limited to: educational projects (youth exchanges, trainings, seminars), networking and cooperation, awareness raising and policy development, capacity building, coaching of initiatives, organisational and individual coaching; mobility. - and the international cooperation with partnering institutions. 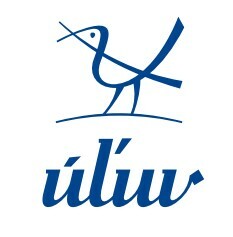 The “Traditional folk arts and crafts” (in Slovak: “Tradicne ludove umelecke remesla”) is an NGO based in Slovakia. It has been established in 2006 and its activities are focused on preserving traditional folk arts, and presentation of crafts and craftsmen in Slovakia as well as abroad. It especially focuses on organizing international folk arts festivals and fairs, working with disabled people and seniors, and providing education in occupational therapy. 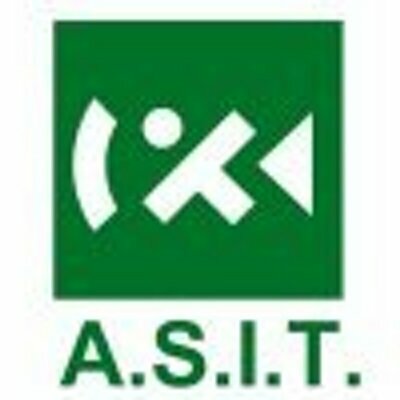 The Asociación al Servicio de la Investigación y la Tecnología (ASIT) / Association for the Service of Research and Technology is a private non-profit association which designs and manages projects related to technology development and local levels since 1989. Since its foundation in 1989, ASIT has fostered the creation and development of numerous innovative business projects. ASIT has also directly managed funding programmes for technology infrastructure, business modernisation, etc. IT Solutions For All is a non-profit organization that seeks helping disadvamtaged people who lack the necessary knowledge to comfortably perform in today's technological world by providing free training in ICT technologies (Information and Communication Technologies).